Vermont Sen. Bernie Sanders greets supporters at a rally in Concord Sunday. Sen. Bernie Sanders greets supporters in Concord Sunday. Vermont Sen. Bernie Sanders brought his campaign for the 2020 Democratic presidential nomination back to New Hampshire this weekend. Sanders, who won the 2016 New Hampshire presidential primary in a blowout, told voters they could make good on the promise of his longshot run four years ago. 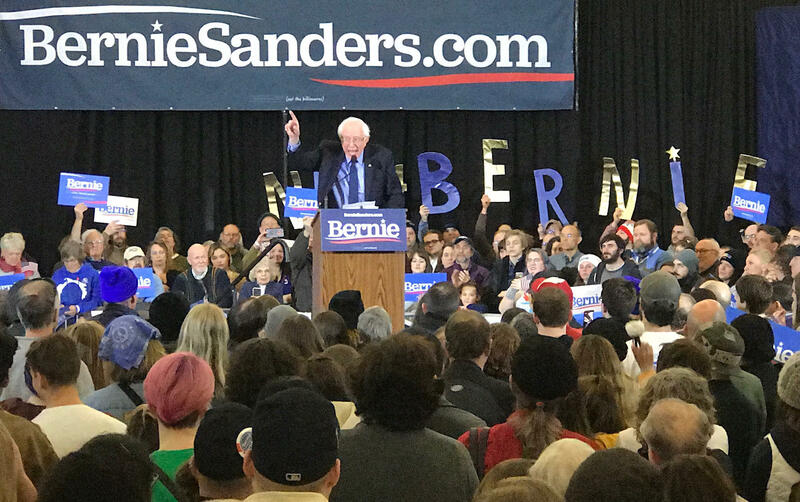 “To the people of New Hampshire let me say: You helped begin the political revolution in 2016 and with your help, on this campaign, we are going to complete what we started here,” Sanders told a packed ballroom at the Grappone Center in Concord Sunday afternoon. 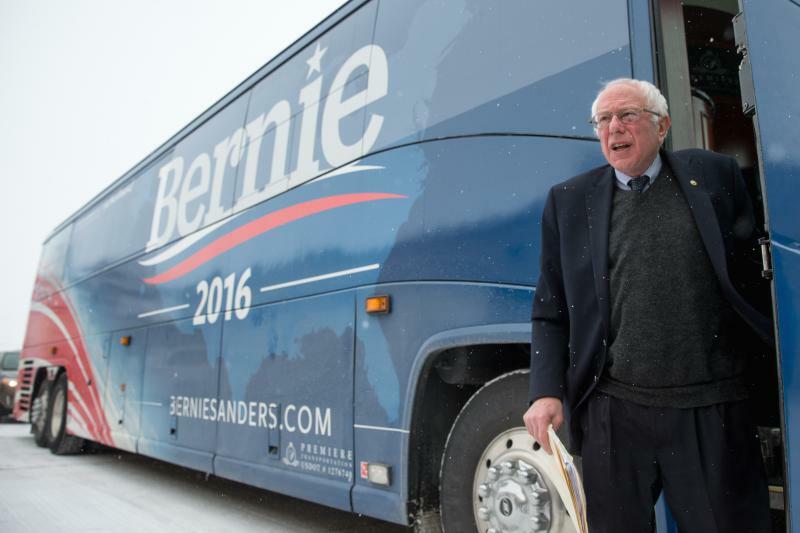 When Sanders launched his New Hampshire campaign in 2015, he was viewed by many mainstream Democrats as a marginal figure. But he beat Hillary Clinton by more than 20 points in the New Hampshire primary. And while he fell short of claiming the party’s nomination, Sanders notched wins in 22 states in 2016. 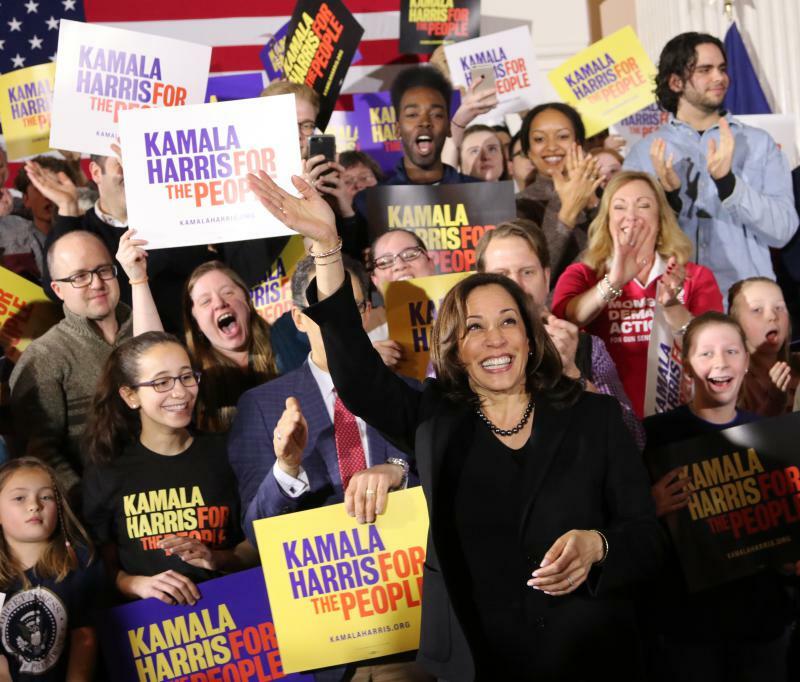 And as he told the Concord crowd, many of the policies he alone championed in that last campaign – like tuition-free college, single-payer health care, and a $15 minimum wage - are now mainstream among Democrats. 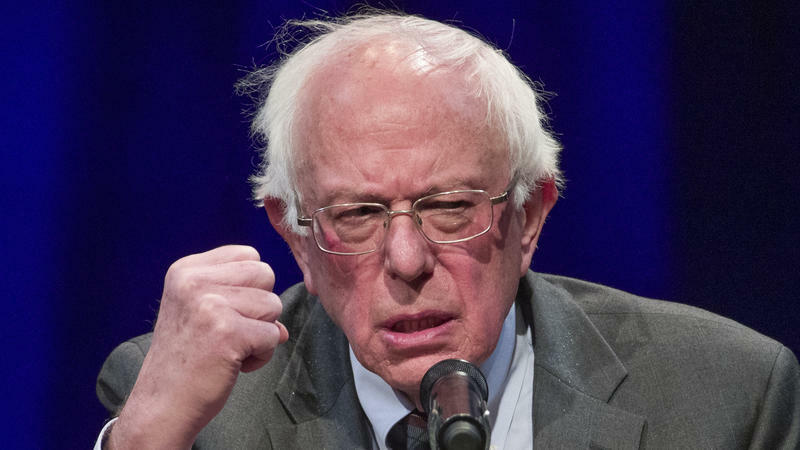 “Today, virtually all of those ideas are supported by the majority of the American people, and they are being supported by Democratic candidates from school board to president of the United States,” Sanders said. 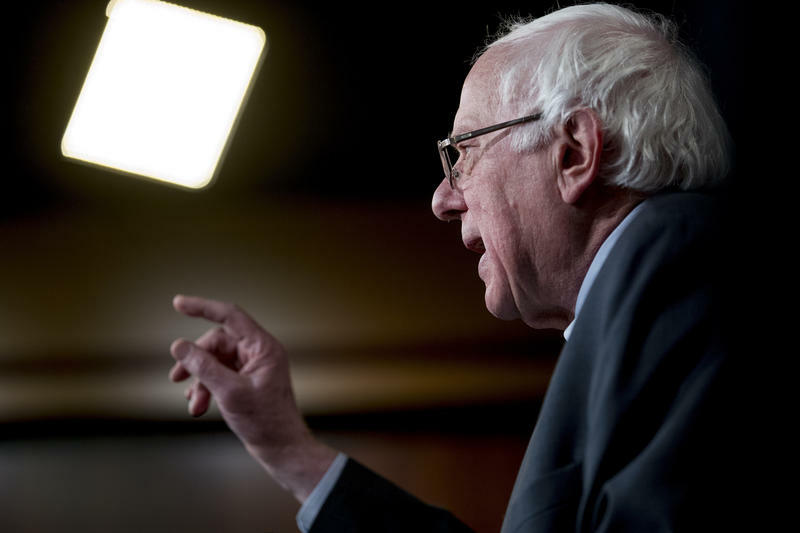 Sanders enters the 2020 New Hampshire primary race with many advantages, including broad name recognition and a readymade donor base. And while his campaign four years ago had an ad-hoc feel, particularly in the early days, it seemed well-oiled this weekend. At the Concord rally, the press was cordoned off from the crowd, and organizers logged attendees' contact info. Vendors, bellowing “feel the Bern,” did a brisk trade in Sanders memorabilia outside. Sanders also visited Keene, where he spoke at the Colonial Theatre.